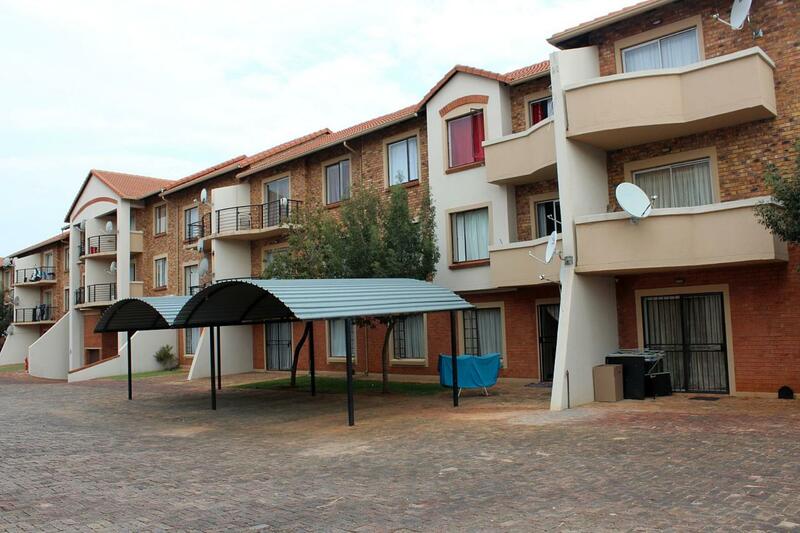 Property Midrand. 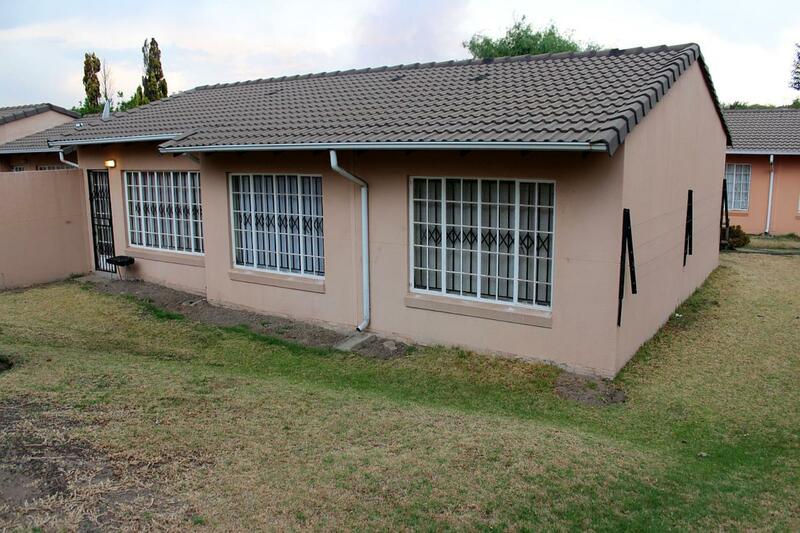 Midway Homes. 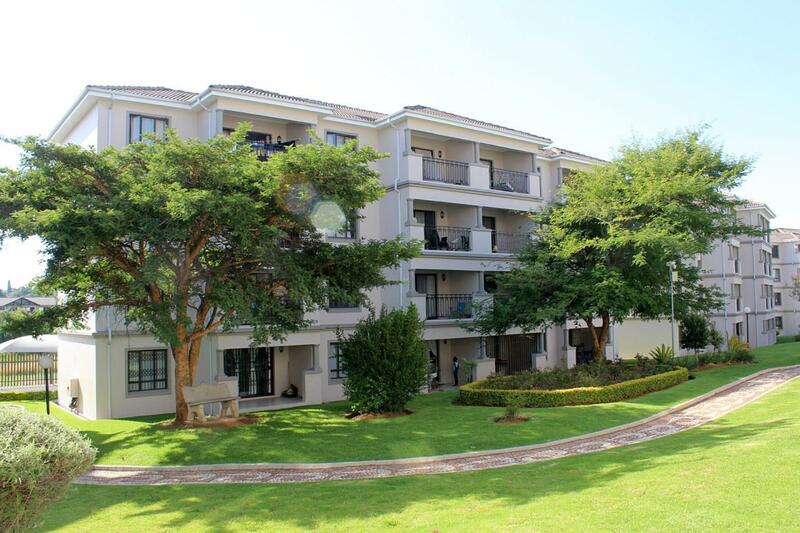 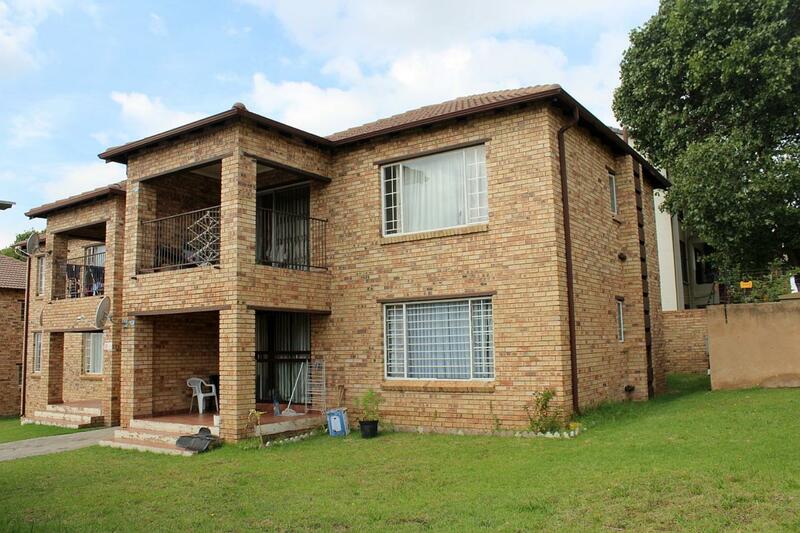 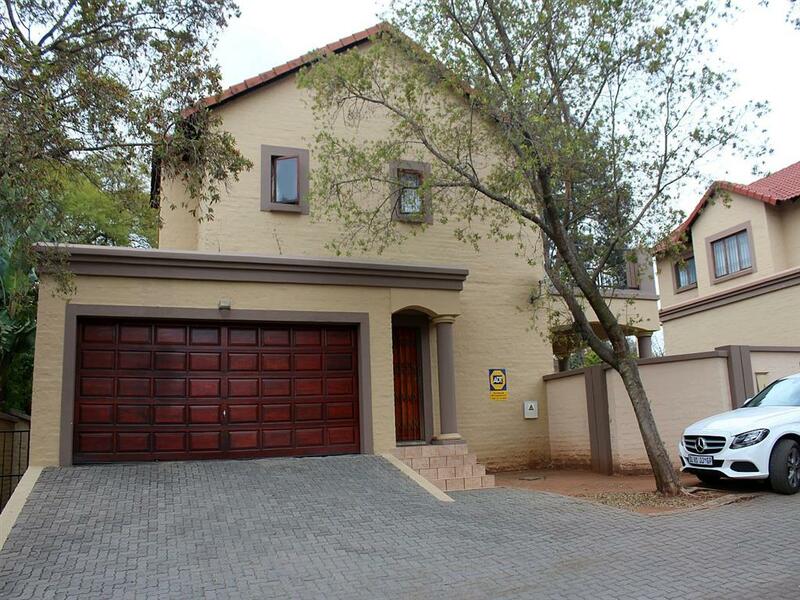 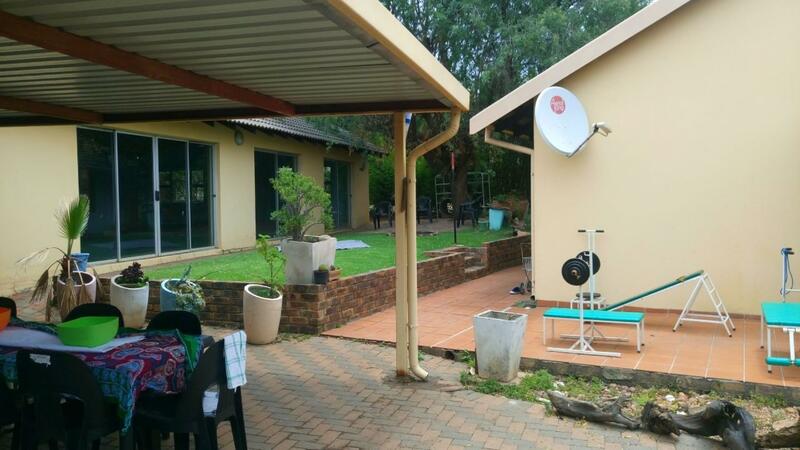 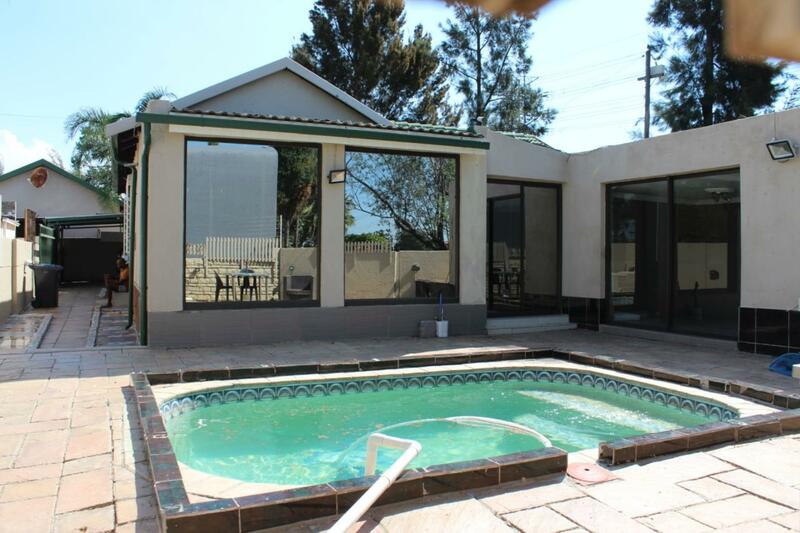 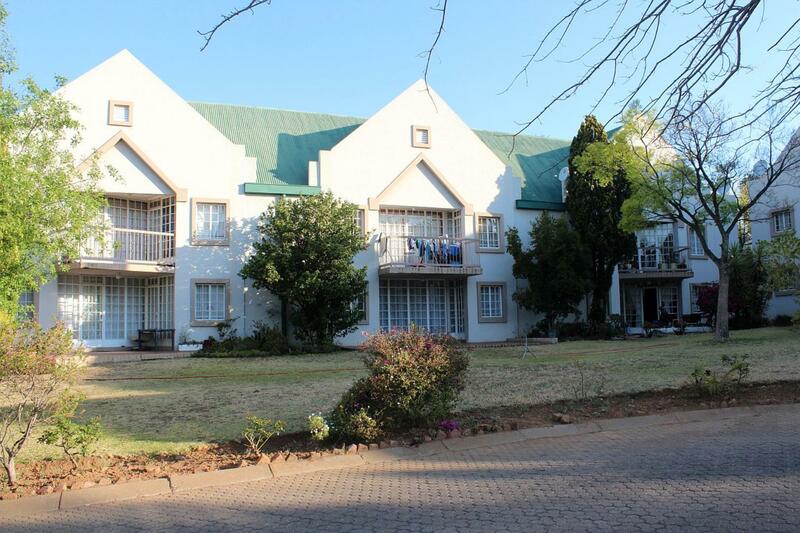 Properties for sale in Midrand.